We know how to create jaw dropping Facebook landing pages that will really capture the eyes of anyone looking at it. Our background in sales Your business wants to make the most positive impression possible and to realize that goal your product cover needs to stand out from everyone else out there.and marketing coupled with technical knowhow make us a juggernaut in the online marketing industry. Contact us now and find out for yourself why we are the best of the best. Twitter is one of the most powerful social networking resources in the world and every business needs to have a presence on Twitter to take their organization to the next level. 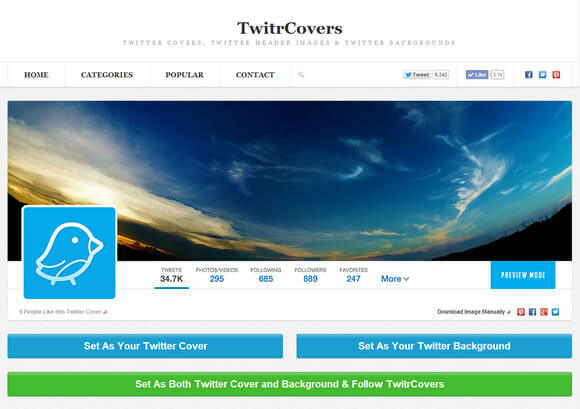 Jharkhand IT Solutions can build you a high quality Twitter cover page that not only makes your company stand out it will actually grab the interest of the person viewing it and hold their attention. The way we can realize this goal is based on our many years experience with advertising and marketing. We have a vast number of satisfied clients who come to us for all of their online marketing needs, contact Jharkhand IT Solutions now and let us show you how we can give you what you meaningful results.